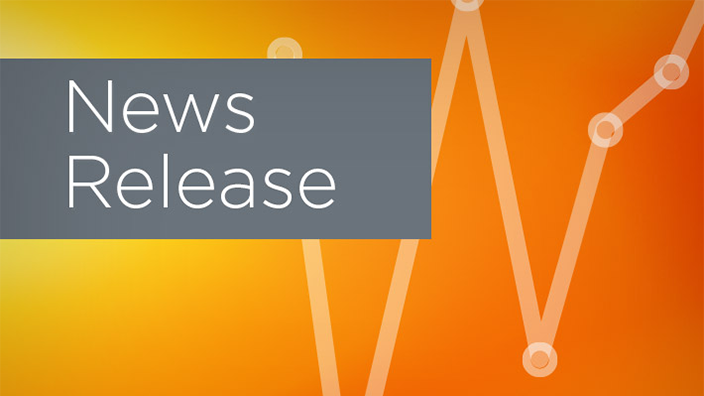 Pickens County Medical Center (PCMC) has selected Cerner to implement an integrated electronic health record (EHR) across its acute and ambulatory facilities. 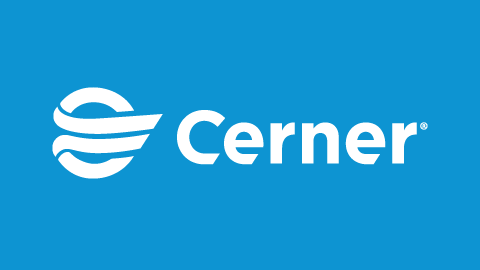 PCMC will leverage the Cerner CommunityWorks℠ cloud-based deployment model for Cerner Millennium®, tailored to support the unique needs of community health care organizations. PCMC is a 56-bed community hospital in Carrollton, Alabama, that provides comprehensive, easy-access medical care to Pickens County. It is complete with a primary care clinic and an emergency department with six exam rooms and two trauma suites staffed 24/7 with highly qualified physicians and nurses. 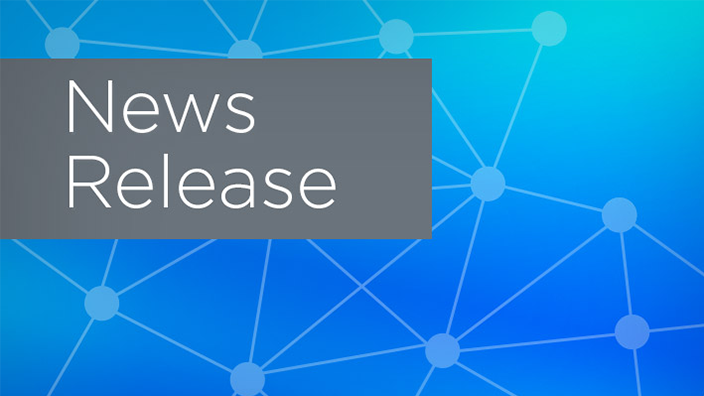 PCMC will transition to Cerner Millennium, a health care IT platform that provides physicians with a digital record of a patient’s health history, including clinical and financial data. 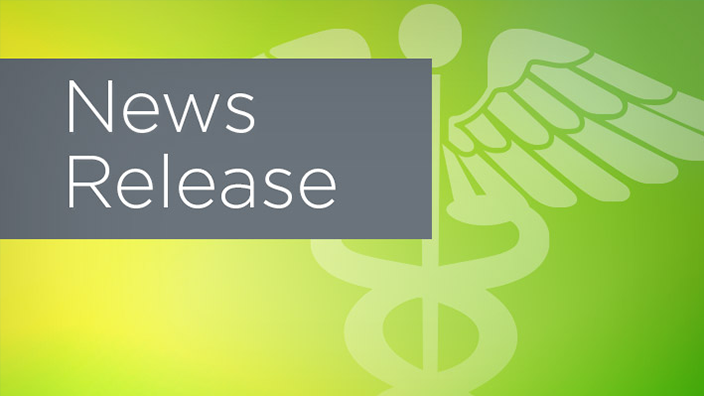 Through the new online patient portal, patients will be able to securely message physicians, schedule appointments, view and settle balances and access their health history.